Individual case management and weekly evaluations with clinical staff. Substance abuse treatment at offsite programs. Money management consultation, including tracking income and expenditures, maintaining a savings account, clearing bad credit history. Computer competency required and classes made available as needed; computers on site for use of the residents. 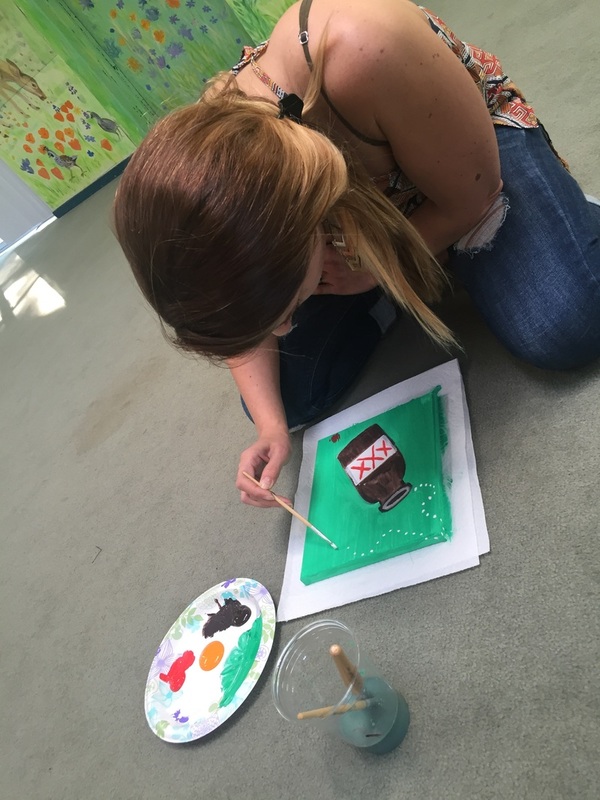 Assistance in locating permanent housing after leaving SafeHouse. 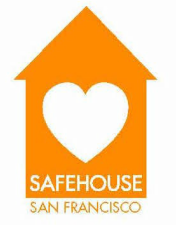 To refer yourself or a client to SafeHouse, contact us at info@sfsafehouse.org.